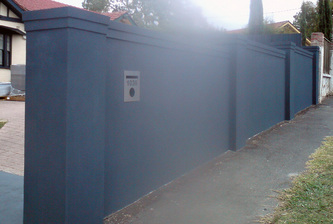 A fence or a screen can be a great way to give your property a little added privacy and security. 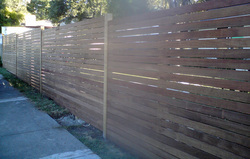 A number of products can be used such as timber, bricks, rendered concrete, blocks. 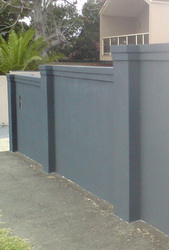 Products such as stacked slate can also be added to give your fence or screen a unique look.